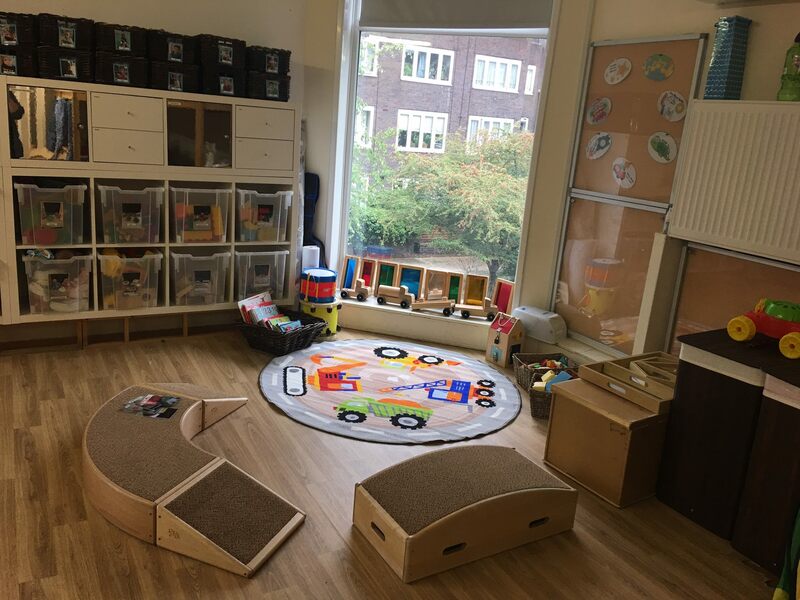 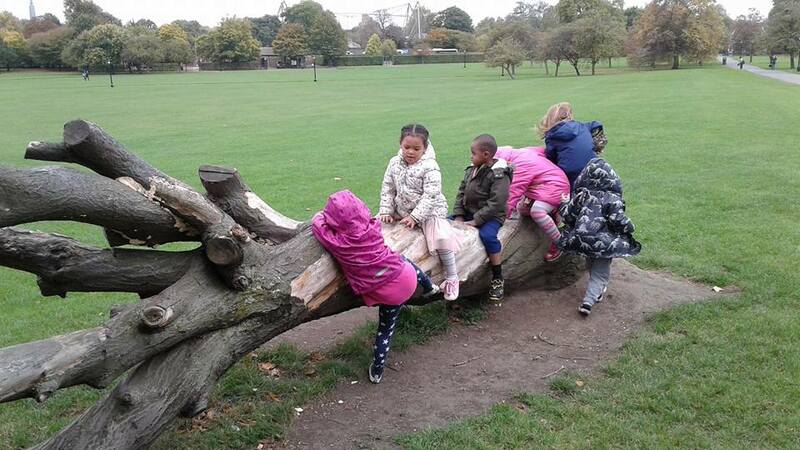 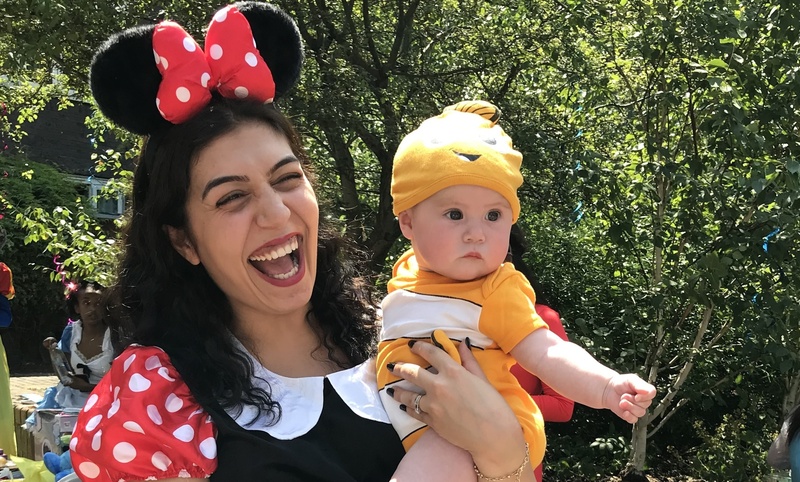 Click below to see photo galleries of our rooms, the nursery’s outdoor spaces, different activities at the nursery and outings around London. 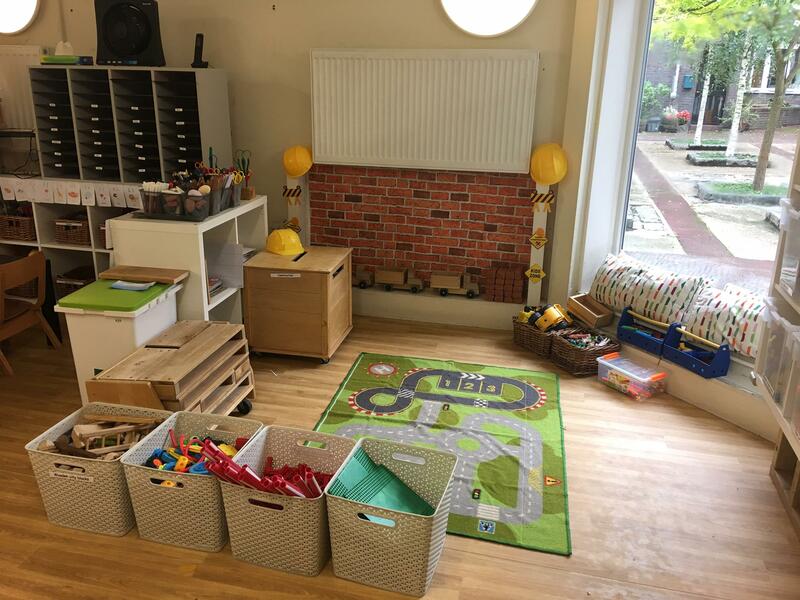 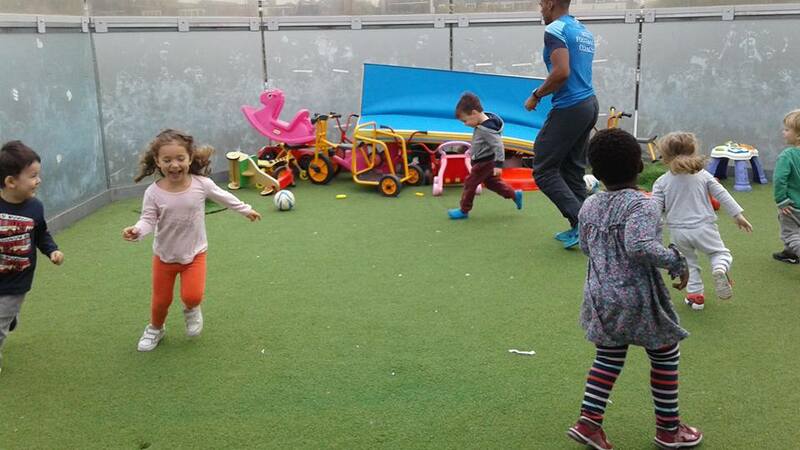 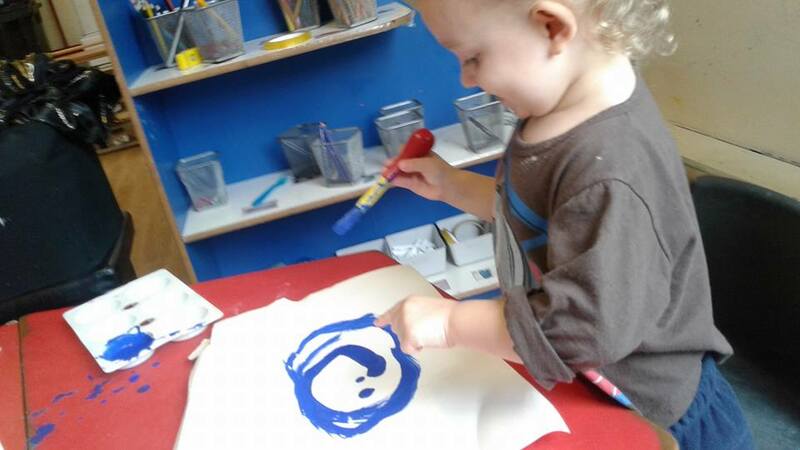 Each week we have specialised professionals who come to the nursery who help to run activities such as music, dance and drama, football, yoga and cooking. 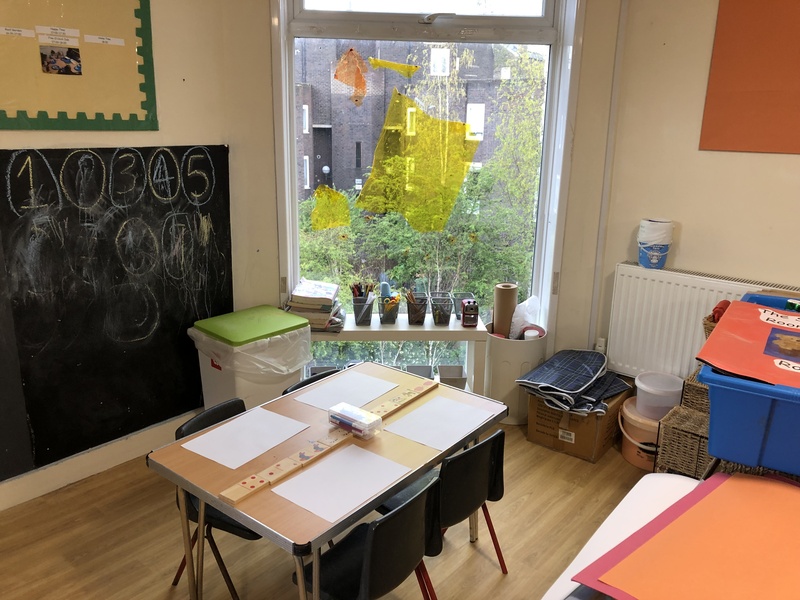 Recent outings include visits to the Science Museum, London Zoo and the Natural History Museum, as well as trips to the theatre and local attractions, and we also make the most of our location close to several parks, playgrounds and the canal.